Paul has over 15 years alliance experience with HP including 9 years of experience working with Microsoft on various solutions . Paul has been working with Microsoft on virtualization solutions and Private Cloud solutions for the past 5 years with Hyper-V. Paul is responsible for driving training and enablement worldwide for Microsoft Private Cloud on HP Platforms. 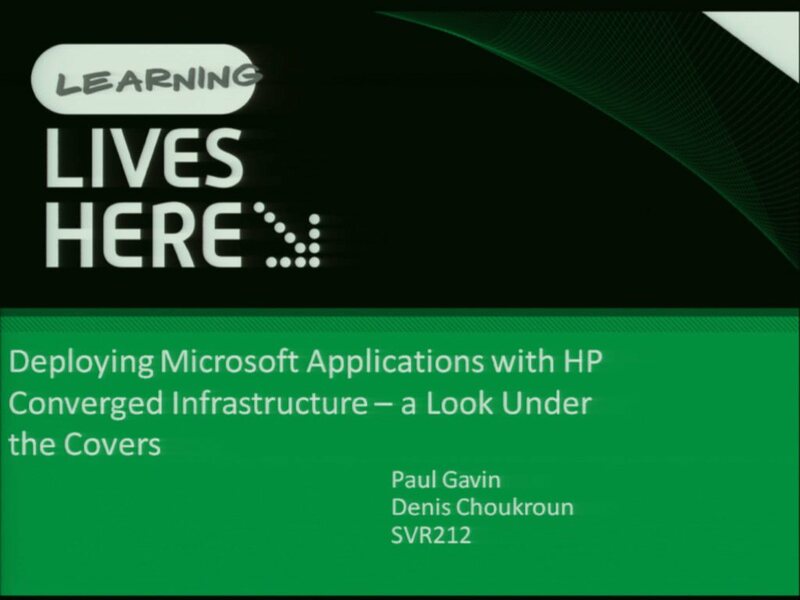 He has driven HP’s engagement in the Microsoft Private Cloud Fast Track solution since its inception and is helping to drive HP’s go to market strategy with SystemCenter 2012 initiatives on a world wide basis. 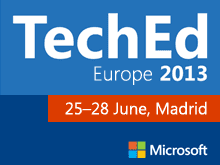 Paul has presented at many Microsoft conferences including MMS, TechEd, Techready.